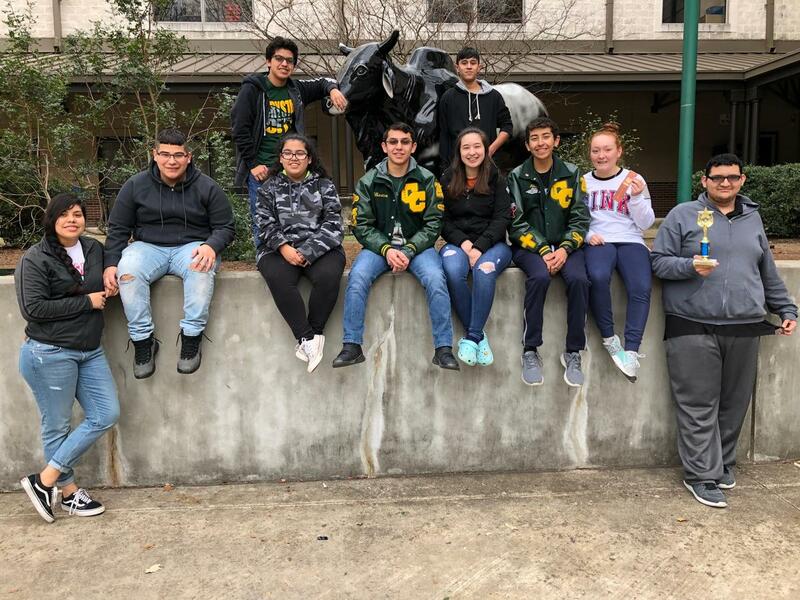 On January 26, the Crystal City UIL academic team traveled to compete at Macarthur High School in San Antonio. 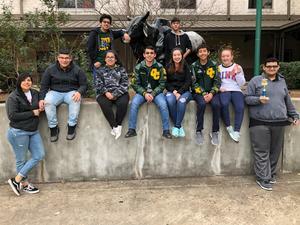 Participants included Alexis Garcia, Carlos Rodriguez, Victor Rivera, Callie Overton, Abraham Faz, Alaina Lopez, Albertico Hernandez, Ema Cisneros, Johnny Huerta, and Zachary Faz. Three students received awards based on their results at the meet. Victor Rivera placed 2nd in Computer Applications. Ema Cisneros placed 6th in Computer Applications, and Callie Overton placed 8th in Spelling.Events that these students participated in include Accounting, Computer Applications, Current Issues and Events, Calculator Applications, Mathematics, Science Social Studies, and Spelling. Their next meet will be at South San High School on February 23, 2019.